In today’s Fabulous at 60 episode, our Dream Team Expert, NYC Match Maker Lisa Ronis, shares another dating tip for the men. Our fab host, Andrea Warshaw-Wernick discusses with Lisa what women want from a man when dating, and about men that spill the beans. In today’s Fabulous at 60 episode, NYC Match Maker Lisa Ronis joins us once again, and this time she has dating advice for the men. 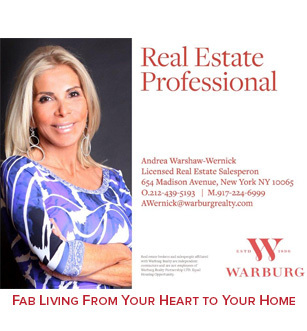 Our fab host, Andrea Warshaw-Wernick sits down with Lisa and gets to the heart of what men should know when dating a woman.